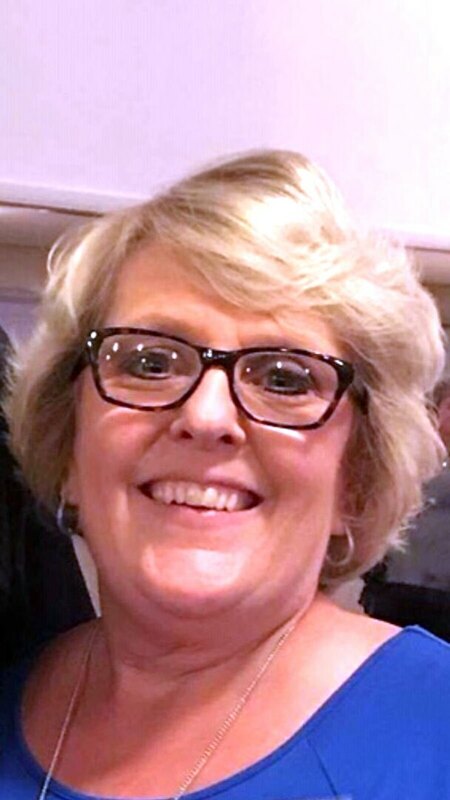 Jill Stalnaker View Condolences - SHINNSTON, West Virginia | Harmer Funeral Home, Inc. I am so so sorry, I am absolutely in shock this is heart breaking, your Mom was one of the sweetest women I have ever met. I am so terribly sorry for your family's loss. My prayers are with you and your family. Condolence: I’m so sorry to read of Jill’s passing. We went to school together and I recall she was always smiling. As time goes by and years pass we sometimes lose track of friends from our school days. Some of the saddest times are when we see a picture in the paper and you wish, I had taken the time to reach out and invite that person for coffee, but it’s all too late. Jill is just as lovely in the photo as she was in school. Please know that I will keep her family in my thoughts and prayers. I am so sorry for your loss. 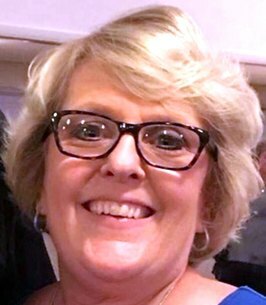 Condolence: To the Stalnaker and Harbert families, I am very sorry to hear about the terrible news of Jill’s sudden passing. I want to send my deepest sympathies to her family and numerous dear friends. I was lucky to grow up with Jill and her wonderful family and she will truly be missed by everyone. May God be with you all in this most difficult time. Condolence From: Floyd Lockhart Sr.
Condolence: So sorry for your loss. This is such a shock. I will keep the family in my thoughts and prayers. May God watch over you and help you through these hard times. Condolence: So sorry for your loss. I was so shocked when I heard the news. My prayers are with you. Jill always had a smile on her face and such a wonderful person to talk too. God be with you all. Condolence: Such a shock. Prayers for family. Keep smiling. Condolence: This is such a shock to me. You will be missed I will miss seeing your bright sunny face everytime I open my FB and see how you light up over the new granddaughter. And messenging you. You were always so full of life and smiles. I remember growing up as neighbors and Blake use to tease you and get you crying. Condolence: I’m so sorry for your great loss. May God comfort you in only the way he can. Remember too the promises he had recorded for us such as Acts 24:15. Such a comforting promise that we will see our dead loved ones again. With my deepest sympathy.